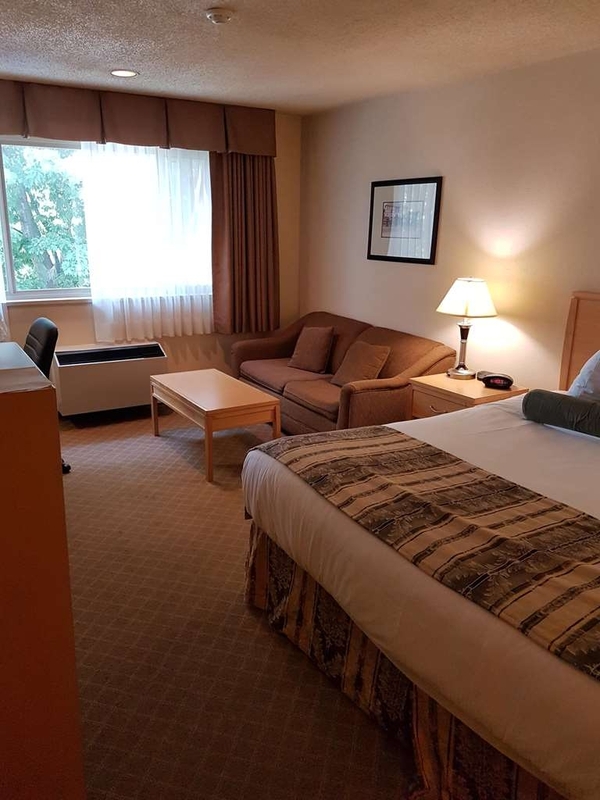 The SureStay Plus Hotel by Best Western Coquitlam is ideally located in the center of Coquitlam. Come and experience our hotel near the major tourist attractions. Best price guaranteed and exclusive deals. 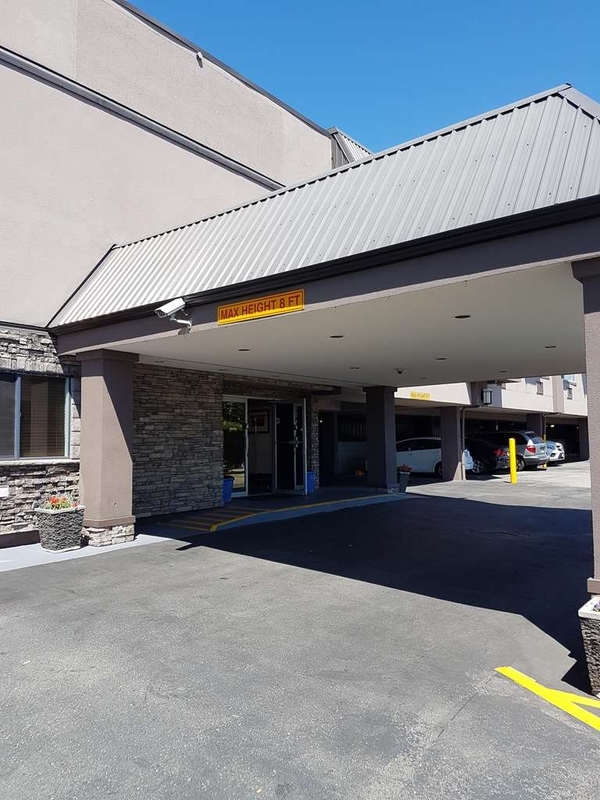 Welcome to the SureStay Plus Hotel by Best Western Coquitlam! Our front desk staff is waiting your arrival! 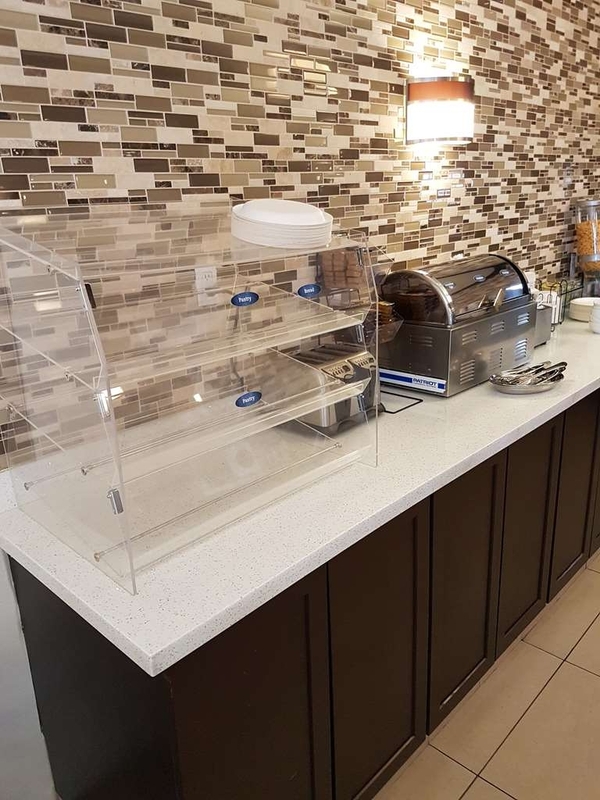 We offer the perfect treats to start your day including our waffle station! 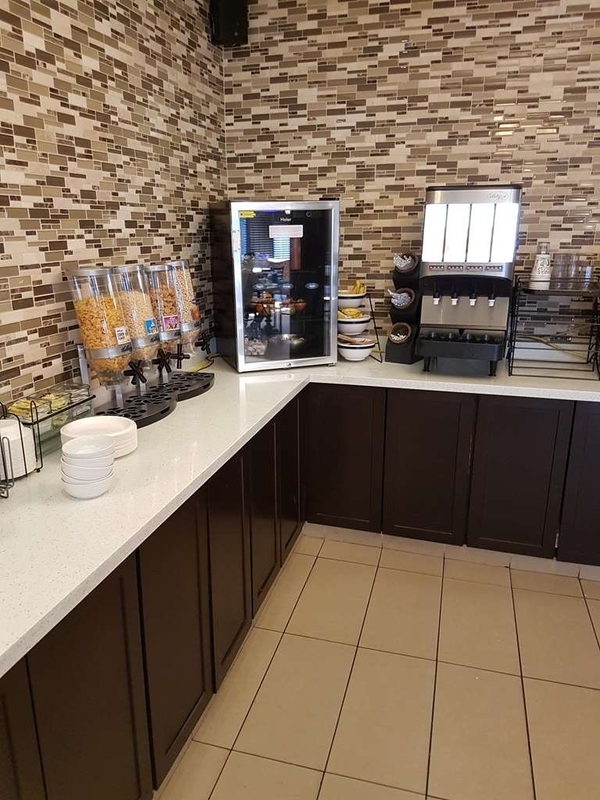 Our buffet breakfast features gourmet coffee, delicious pastries and fresh waffles. 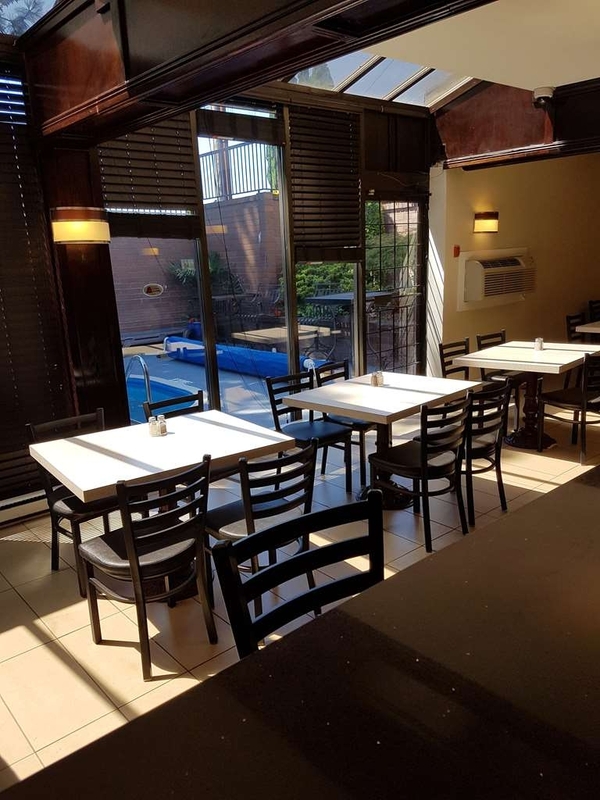 Soak up a little bit of sun while dining in our breakfast area. For your convenience our hotel offers interior corridors. Stretch our and relax in this king room featuring a sofabed, microwave and refridge. Stretch out and relax in this king room featuring a sofabed. This king with a sofabed offers all the comforts of home from a flat screen, microwave and mini refridge. 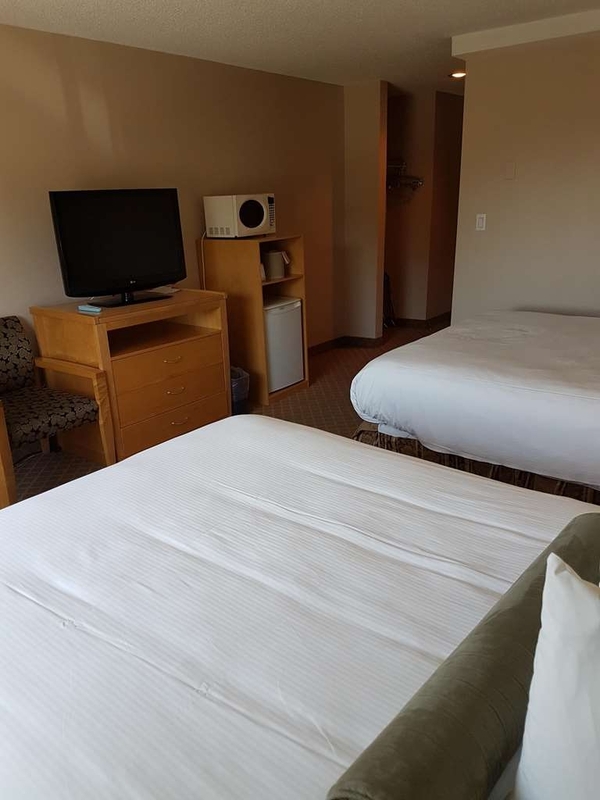 If you’re looking for a little extra space to stretch out and relax, book one of our queen rooms with a sofabed. 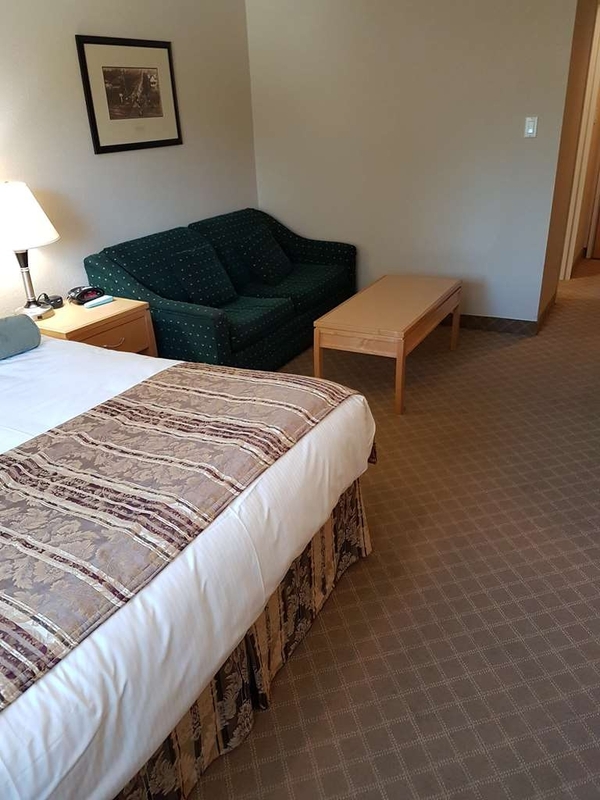 Indulge yourself in our warm, welcoming and inviting queen room with a sofabed. 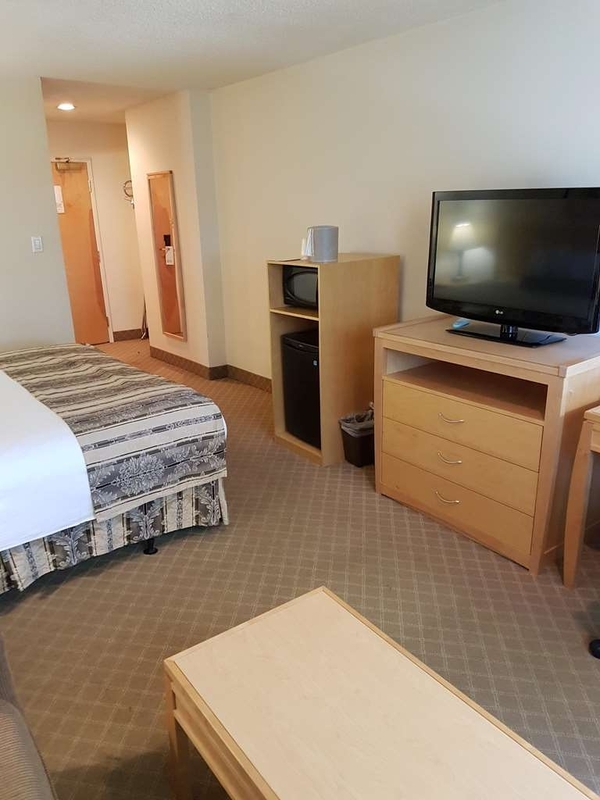 All of our rooms featuring flatscreen TV's! We offer a variety of 2 queens from standard to pet friendly. 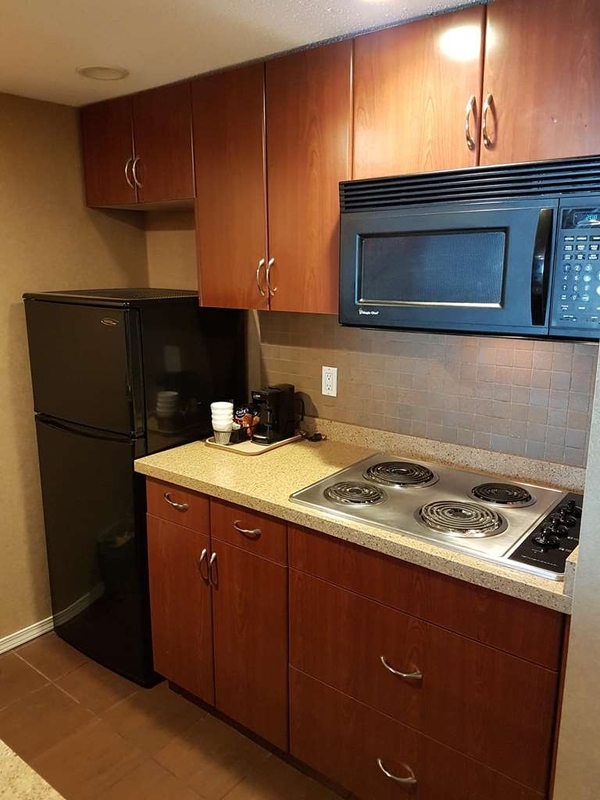 There is no shortage of space in this 2 queen suite featuring a separate kitchen area. 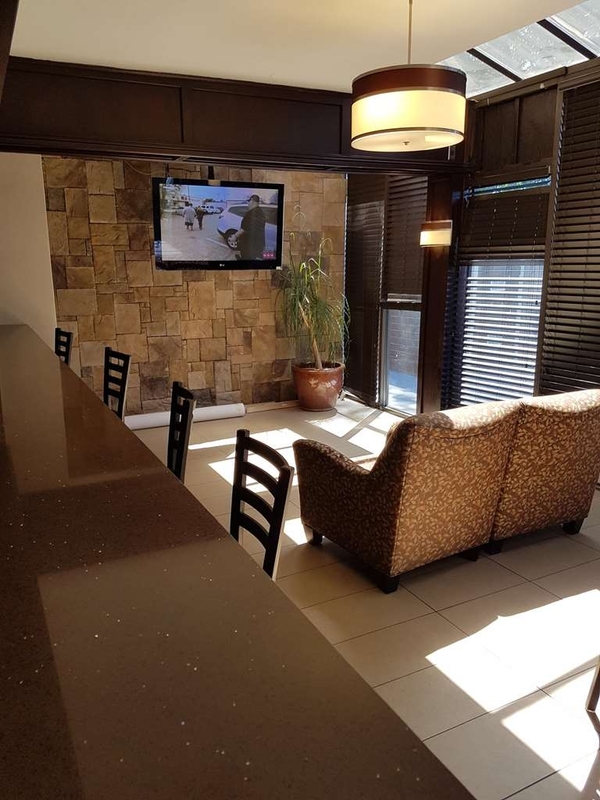 If your here for an extended stay with your family a layover our 2 queen kitchenette suite is the perfect choice! 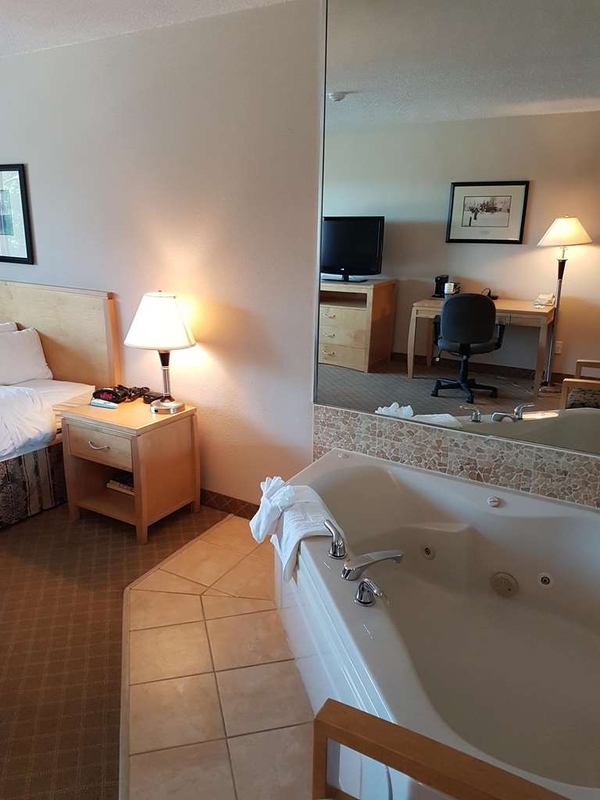 If your looking for a getaway make a reservation in this Jacuzzi suite. 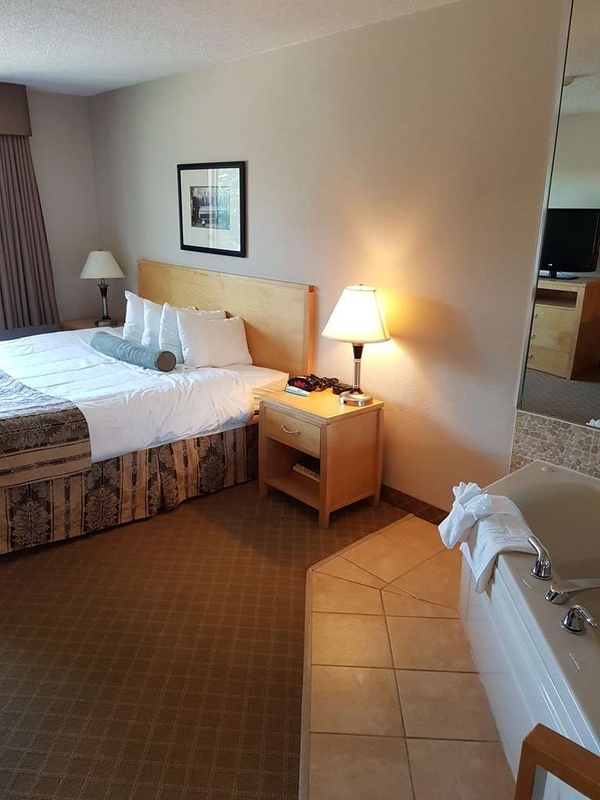 At the end of a long day, relax in our clean, fresh Jacuzzi suite. Experience a romantic getaway in our Jacuzzi suite, designed for your relaxation and comfort. 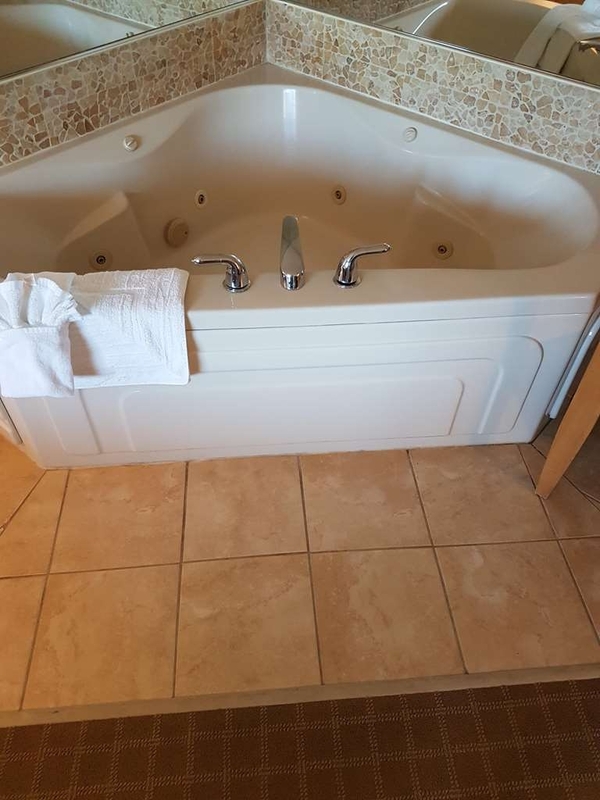 We offer a variety if Jacuzzi suites some featuring balconies. Looking for a room with a balcony? 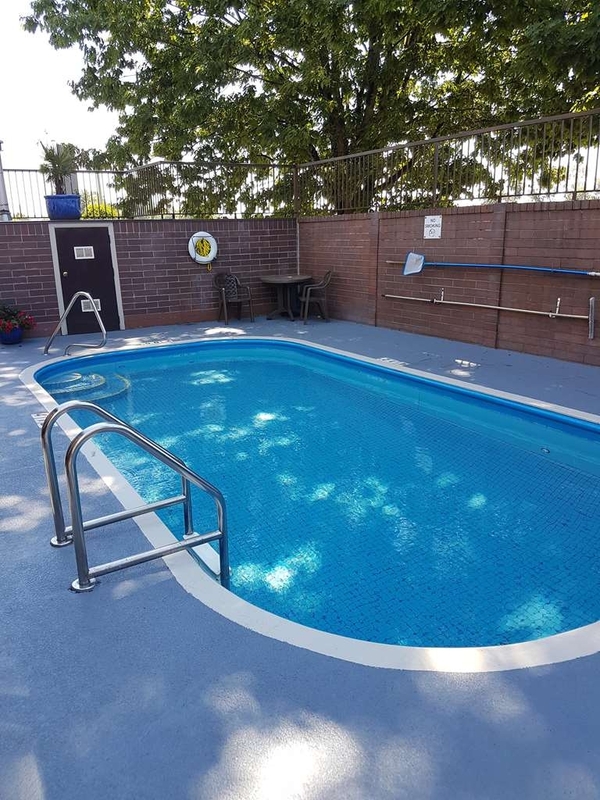 Inquire about your 2 Queen suite or King with Jacuzzi suite! Drink a cup of coffee or read a book on the balcony in the 2 queen suite or king Jacuzzi suite. 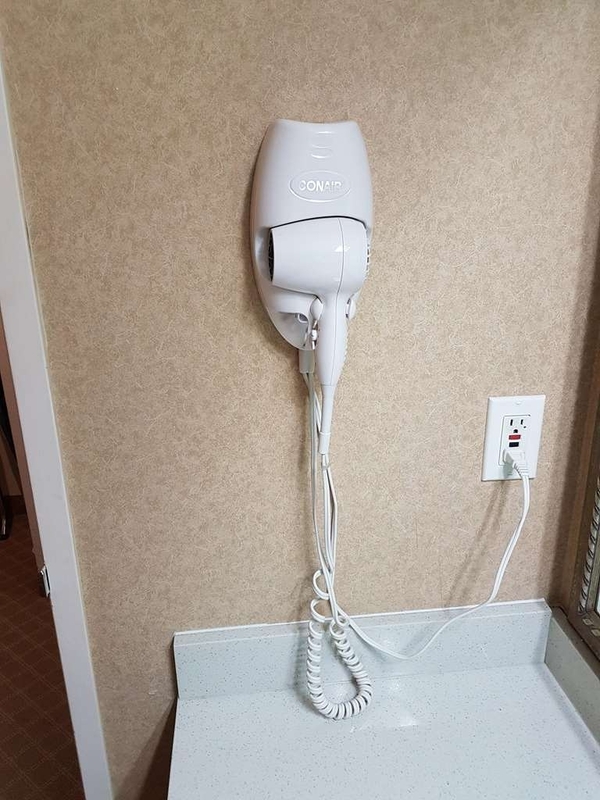 Don't forget to use the hairdryer available in all of our guest rooms. 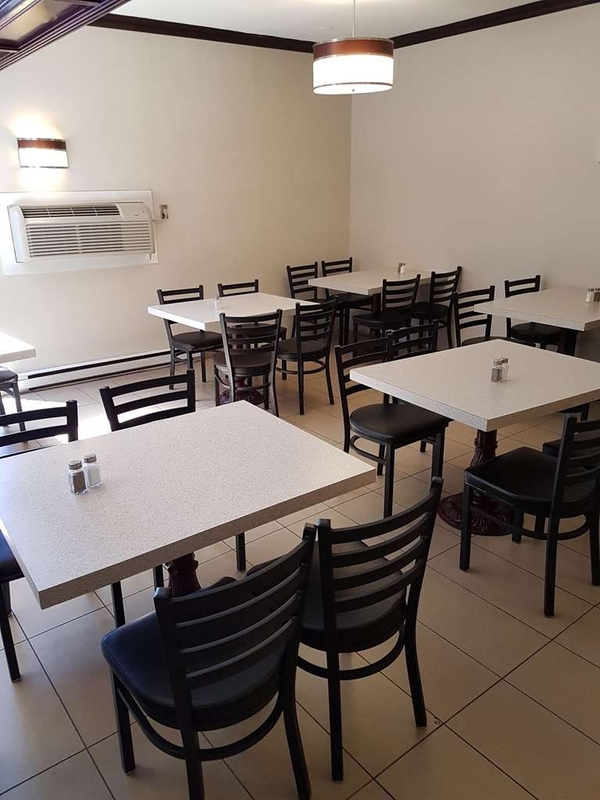 We offer an iron and iron board in all of our rooms for your convenience. 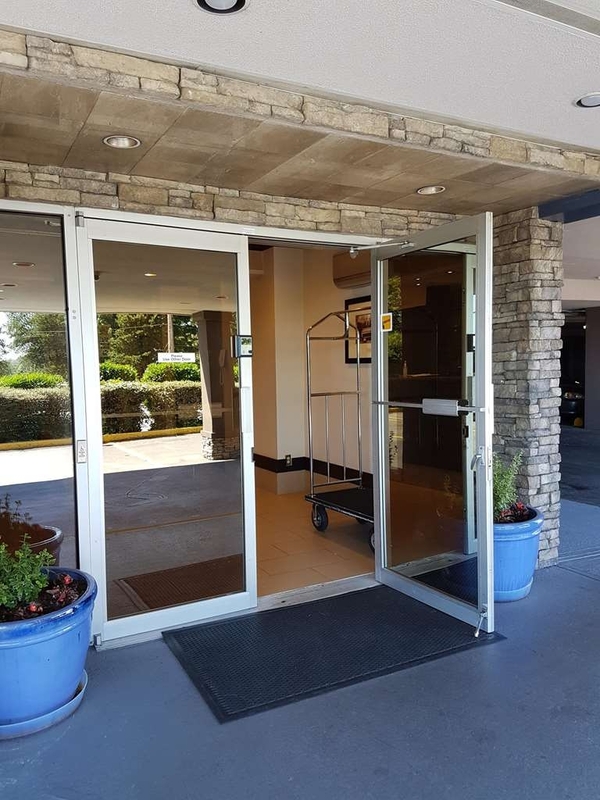 Welcome to the SureStay Plus Hotel by Best Western Coquitlam. Our family would like to welcome you and your family to enjoy your time in the Greater Vancouver region. 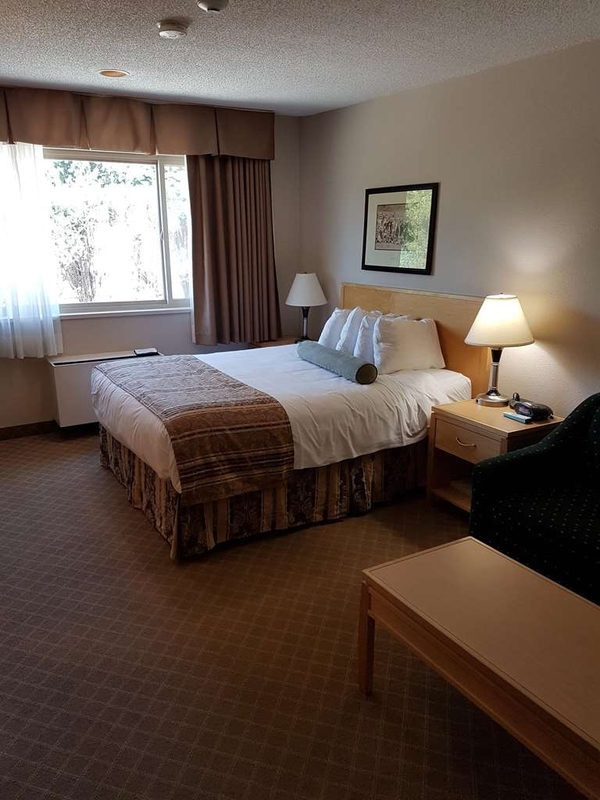 We are within 25 minutes to downtown Vancouver, where you can visit Stanley Park, Granville Island, Capilano Suspension Bridge and other Vancouver attractions. 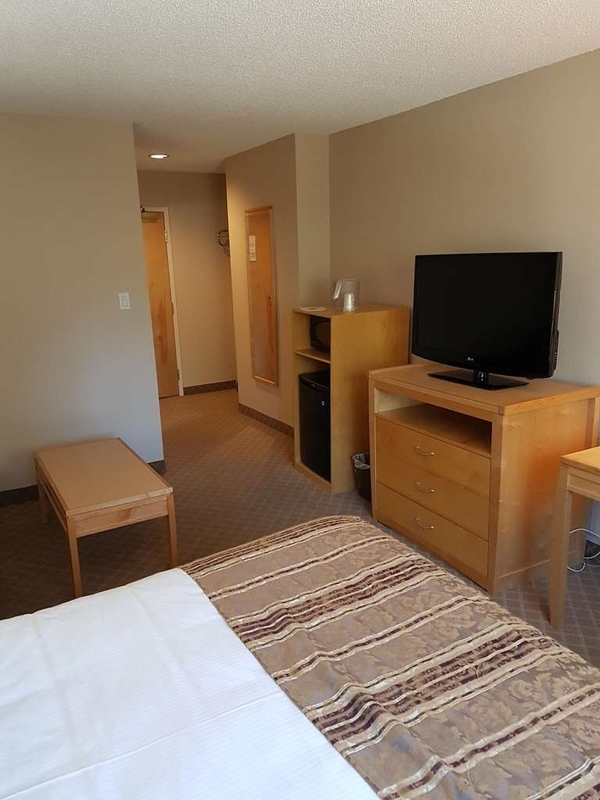 We are a family oriented hotel minutes away from many tourist attractions, hospitals, arenas, pools, parks, and the Skytrain. 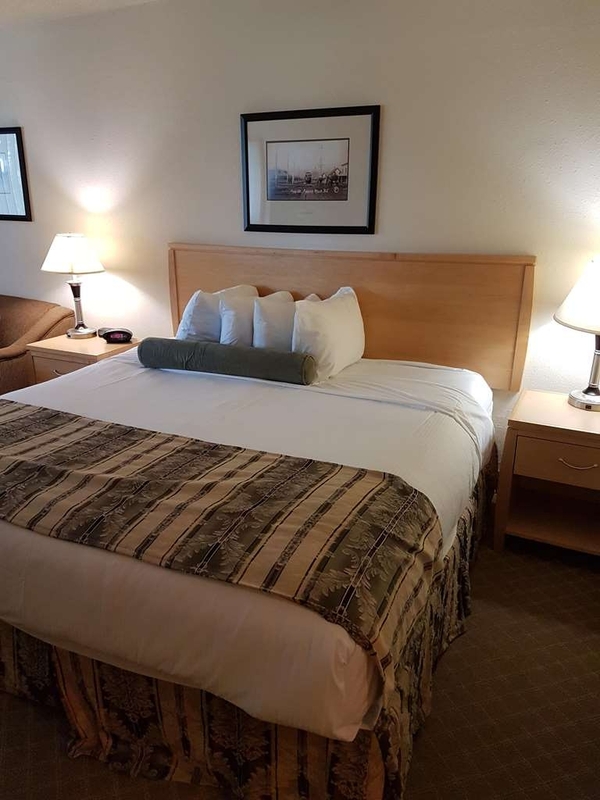 We hope you enjoy your stay in one of our freshly renovated rooms. "If we didn't need a hotel that accepted pets we would NEVER have stayed here"
We had a five hour drive with a small dog that was scheduled for eye surgery. 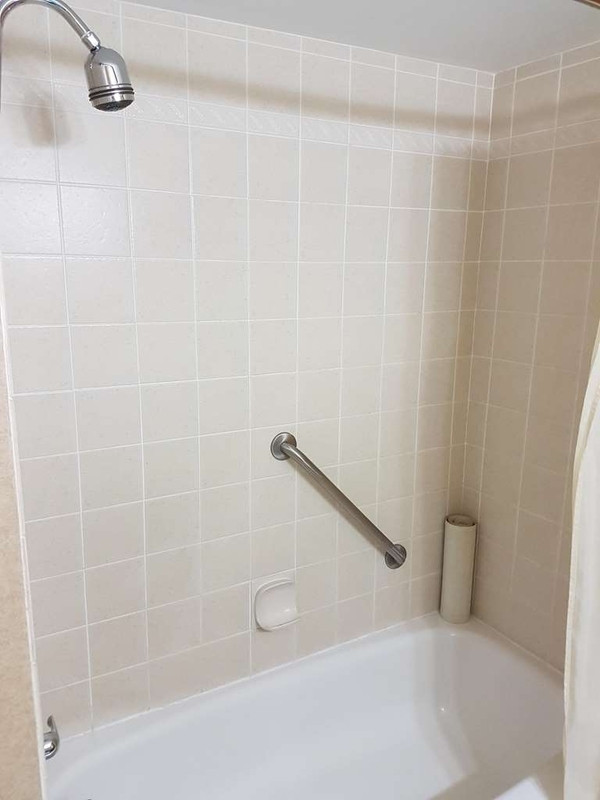 This hotel was recommended by the clinic. Proximity to the clinic was important but in hindsight, we should have looked for a animal friendly hotel that was cleaner. Our room smelt like stale smoke, the room was not clean, I had the misfortune of having to look under the bed for a fallen item OMG. The hallway looked like it hadn't been vacuumed for days. The room lacked a smoke detector and the heating unit couldn't have been louder! 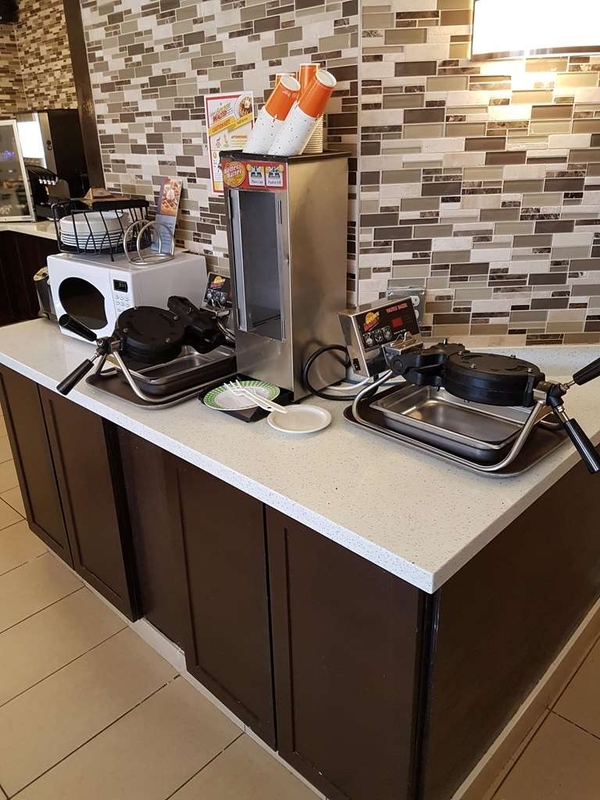 The breakfast was the only thing that was up to Best Western Quality. I would not recommend this hotel. Housekeeping and desk staff were very polite. They do need to retrain their GM in customer service communication and interaction. Rude arrogant man. 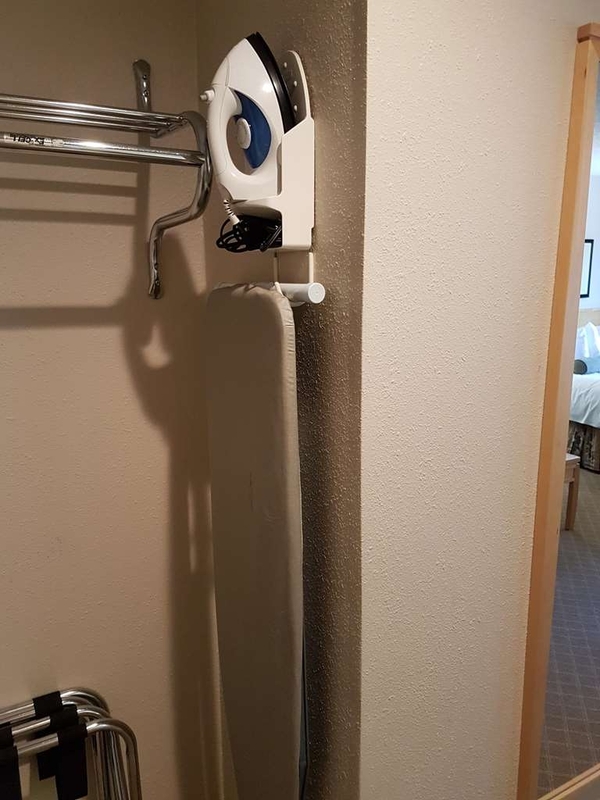 HINT to hotel...Finish reno's and Do not rent rooms when the power to that room is shut off and wires hanging from walls covered with black mold. Free parking . Front desk staff are helpful and accommodating. Quire reasonably priced rooms. Clean and welcoming rooms. Free breakfast. Very easy check out. 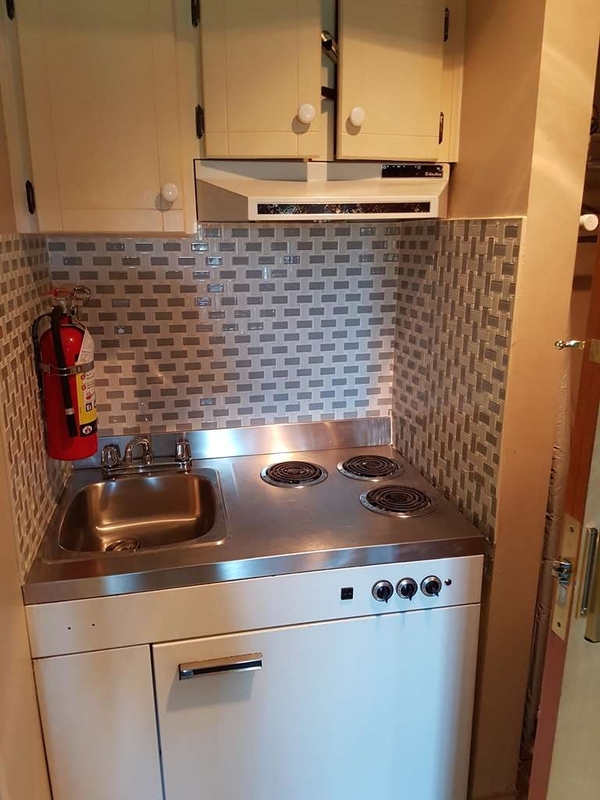 And close to the highway for easy connections. Thank you for the kind words and taking the time to review! We hope to see you again. 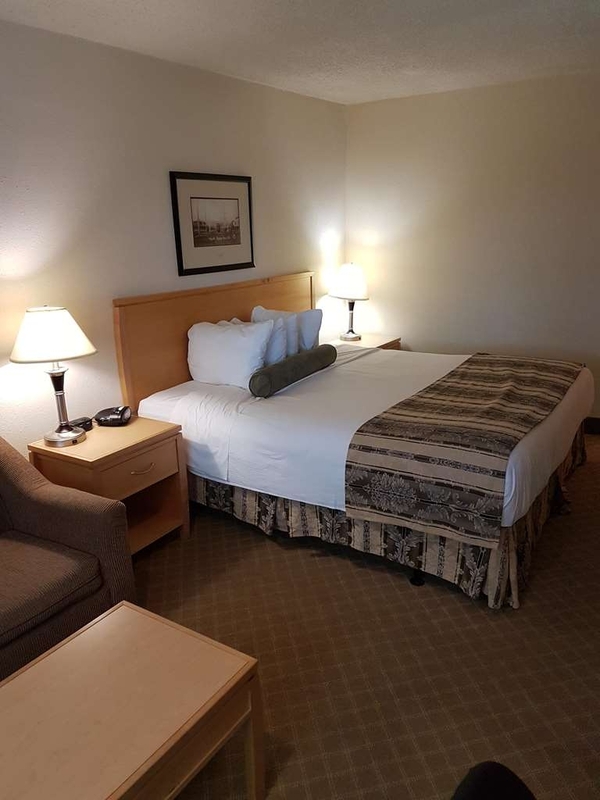 I recommend this hotel, which is in relatively close (15-20 min) proximity to Port Moody, with well above average complimentary hotel breakfast, with above average courteous and pleasant staff, with easy/close access to restaurants and shopping in New Westminster and I would not hesitate to stay here again. Thanks so much for the review and we hope to see you again! they have an online booking system for groups..which they completely ignore once you fill it out. Rooms smelled of smoke, one of our rooms has wires hanging out of the wall. Of our 5 rooms, one was a "suite" which was smaller than some of our regular rooms. 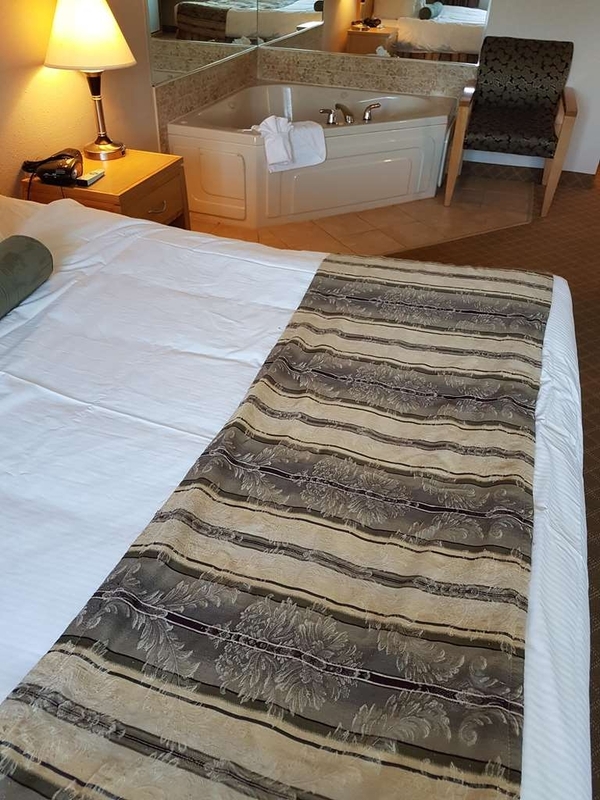 "The location is the only plus"
Probably the worst mattress I ever encountered in a hotel. And that includes my days in the college when I was traveling on a small budget. The reception staff was totally unprofessional and clearly not properly trained. From their attitude to their attire, everything was improper. The odor in the hallways (penetrating in the room as well) was like of a cheap truck-stop restaurant. I stayed at this hotel due to its proximity to the hospital where my husband had been admitted. After 5 days, I asked to extend my stay by a few days and they assuring me I'd have the same room near the elevator, I came back from the hospital with my husband (who just had open heart surgery) and couldn't get into my room. I went downstairs only to find that while I was gone, they went into my room, packed up my belongings and put them behind the desk. ALL WITHOUT MY KNOWLEDGE. And knowing he had been in the hospital, I was given a room all the way down the hall. I had to get a chair out of the room to let him rest half way. When I complained to the front desk the next day, the girl told me that she didn't know why I was moved. The previous person at the front desk told me I should never have had that room extended to me as it was blocked. She however, didn't have a clue. You can be sure I will make my feelings known to Best Western head office. 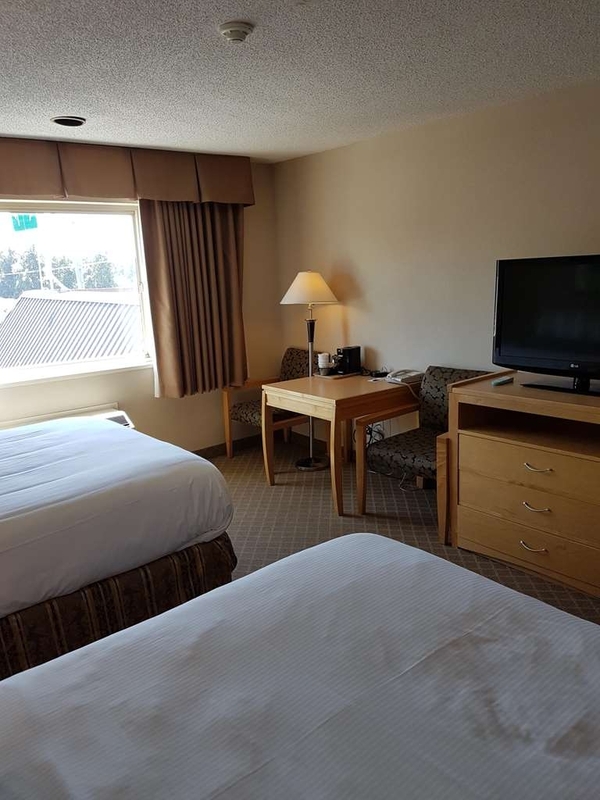 My husband and I stayed at the SureStay Best Western Hotel in Coquitlam, upon checking in to our room we noticed it was very unclean and there was sticky stuff on the dressers, TV, table and the comforter was dirty. The headboard had dried blood on it and there was rotten fruit under th bed. The carpet was stained and very grungy and we didn't want to take my shoes off. We should have switched rooms but my husband's company was paying for our stay and we didn't want to cause issues. So I personally wipe down all of the services then complained and asked for a maid to come clean the room. After a visit from the very colourful maid I was told if I had any issues to tell her not complain to the boss. The atmosphere was very uncomfortable and unfriendly and there seem to be a lot of shady situations happening that we noticed. We checked out a day early because neither of us felt comfortable in that hotel. We will never ever recommend it or stay there again. I am sorry you had such a bad experience at the hotel. I agree on the carpets and unfortunately they should have been replaced years ago. 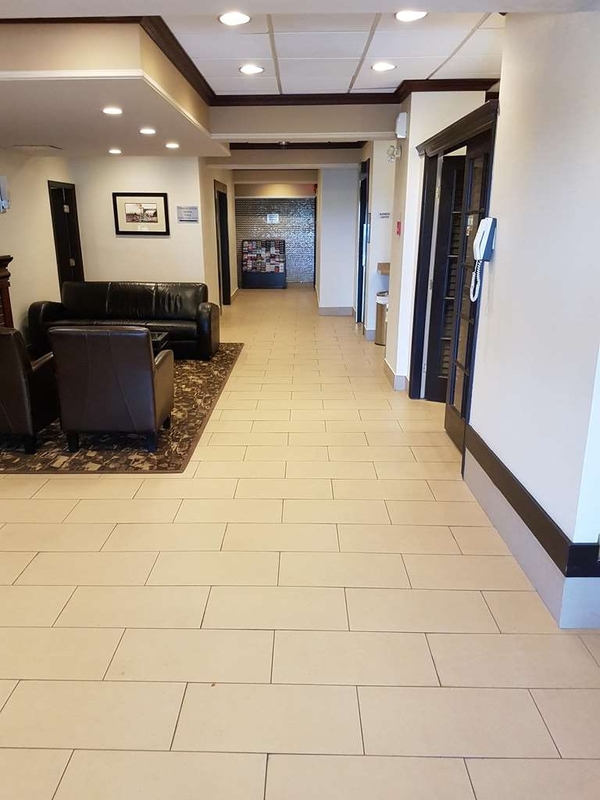 We are currently changing them over and in the last week we have replaced 13 rooms with new flooring with the remainder being done over the next 4 weeks! I am unsure about any of the conversations you may have had with the staff but you are more than welcome to speak directly with me at 604-525-7777 if you have any further concerns. The staff genuinely care, and often go beyond standard service to provide assistance. 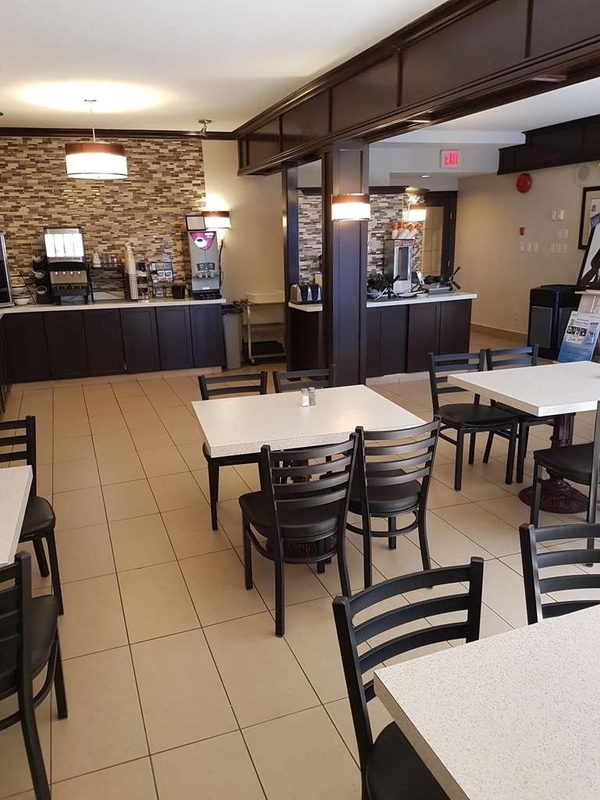 Even though parts of the hotel may appear dated, the staff provide exemplary service in comparison to other Best Western hotels, and other hotel chains. Whether you are dressed in office attire, or casual, you will feel welcome in this hotel. The free breakfast has multiple options for a full and satisfying meal. Thanks so much for the kind words for our staff! It is greatly appreciated. If I can be of any assistance please do not hesitate to reach out to me directly at 604-525-7777. We hope to see you again soon. Thanks so much for the positive review. I am happy always to hear that our staff were helpful. We hope to see you again! 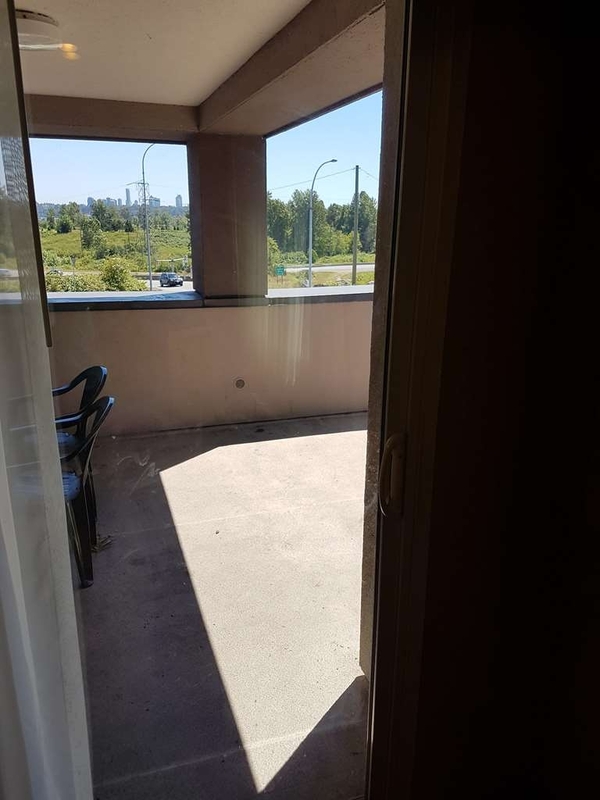 "Close to Royal Columbia Hospital"
Close to Royal Columbia Hospital. Carpets were awful. Depressing, stained and not vacuumed everyday. The rest of the services were great. Very polite kind staff.Helpful. Direct line to taxis. It wasn't a ‘happy trip' though. Thanks so much for the feedback. I do apologize about the carpets. 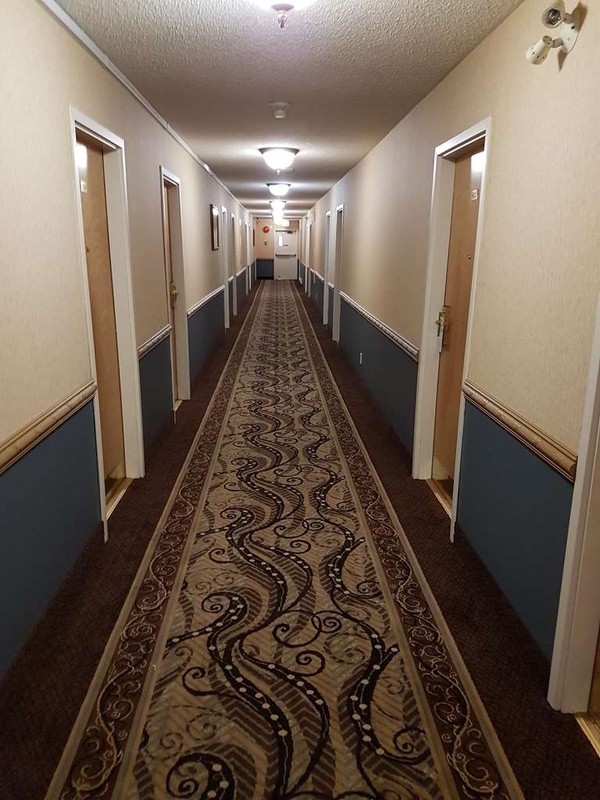 We will be upgrading the hotel with renovations and the carpets have beem targeted. As of today we have changed 8 rooms carpets and the remaing rooms will be done over the next 6 weeks. 3 star at best, its seen better days, outdated, and loud. Shower acted as a bath while using as well, what a treat. Staff were helpful/attentive at least and the breakfast offering was similiar to other Best Westerns'. WIFI, was non existent, ridiculously bad. Best Western standard customer service and great location. Adequate for a nights stay while traveling. Cleanliness was below my standards. There were odors of cigarette smoke etc and a burn mark in the carpet. Bed is not comfortable and the room felt dated and tired. 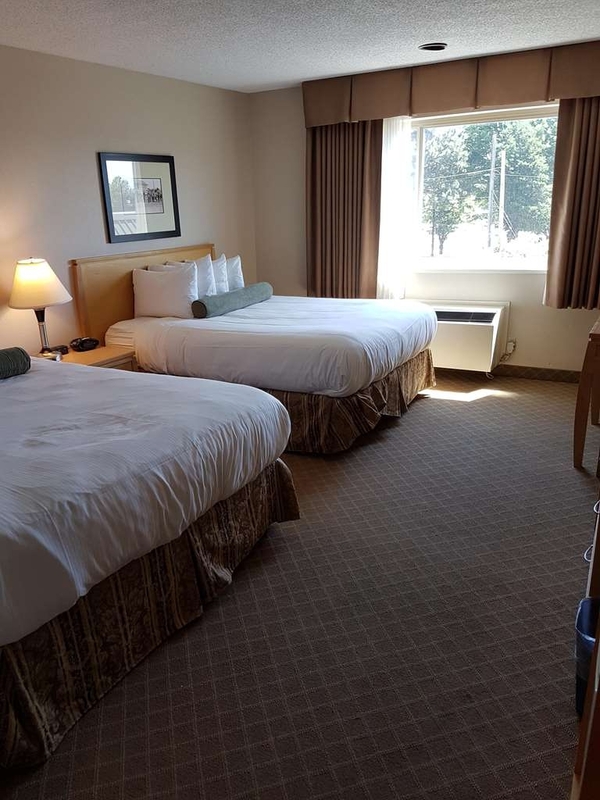 Decent value for what is is but I'd probably stay at the Abbotsford location next time. Drove past the entrance once, not very good signage. 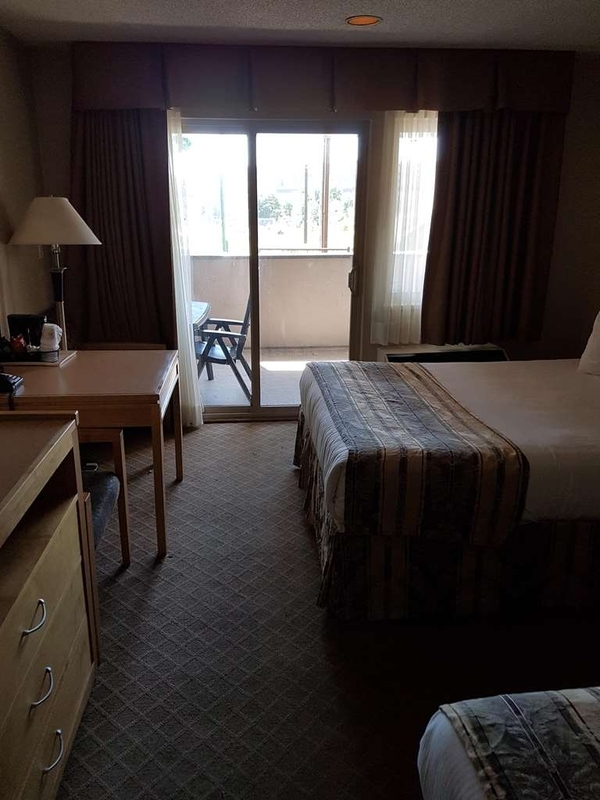 When We got to our room it had a very strange smell so we opened the windows and turned on the air for circulation. Toilet seat was not clean, ice bucket lid was also dirty... wondering what else might be. If you leave anything behind don't expect to get it back. Went with a youth group and some items got left behind so I called the hotel and kept being told that no one knew anything, finally talked to the manager and he only told me the same thing! Each time I called they said they would call back that evening or next day but I never got a call back. I tried emailing and got no information there either. Six times I tried to get information about the items we left behind but nothing ever happened. Definitely not recommending this place to anyone. All I can say is wow - and yuck. If I could rate it a zero I would. The last time we stayed at something so nasty was 23 years ago! This is right along side that memory. Dirty, musty, mouldy, unsanitary, stained and disgusting. 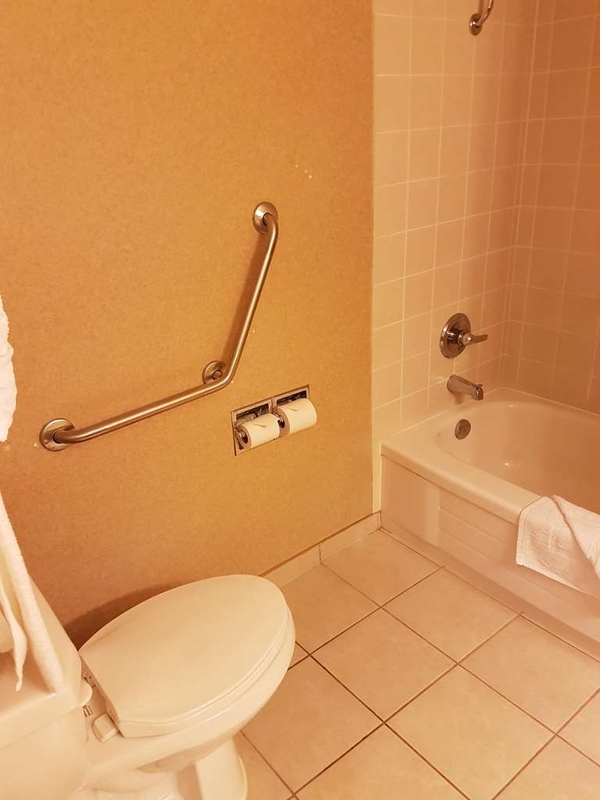 This hotel is not even close to the standards as any Best Western. How it's called one I dont know. The websites say The Best Western Plus Chelsea Inn. The Signage says Surestay. Total bait and switch. It's not what you think you are getting. In fact we were thinking it looks and smells and most certainly feels like the rooms should be rented out by the hour. You could hear every step the people above us took. The remote was sticky, alarm clock had some gross stuff all over it and the pillows seemed to have gone through the wash creating nothing but lumps. The marks on the floor make you want to vomit. Gum- Cigarettes ? Who knows. Our clothing (even the ones we didn't wear) and our hair still smell like the hotel's musty smell even after we are home. It's time to shut down for awhile and renovate instead of piggy backing on the Best Western name to make a buck each night. All this does is make me never recommend this location. We've stayed at many Best Western hotels (gold members) to know that this was a rotten deal. This hotel in its current condition is doing nothing for the hotel chain name. If we could have changed hotels we would have but we arrived in the later afternoon and it was also a long weekend. Everything else was booked. Furthermore if the Best Western chain Is aware of this nasty hotel running in this manner and continues to stand by and allow it then we will t be staying with them any longer. We have to be back at the Justice Institute (in New Westminister) many times this next year and we won't be choosing this hotel ever again. The breakfast was the ONLY thing that resembled the chain. Pictures added. First is behind the entrance door. Next is at the end of the bed. Third nasty alarm clock. 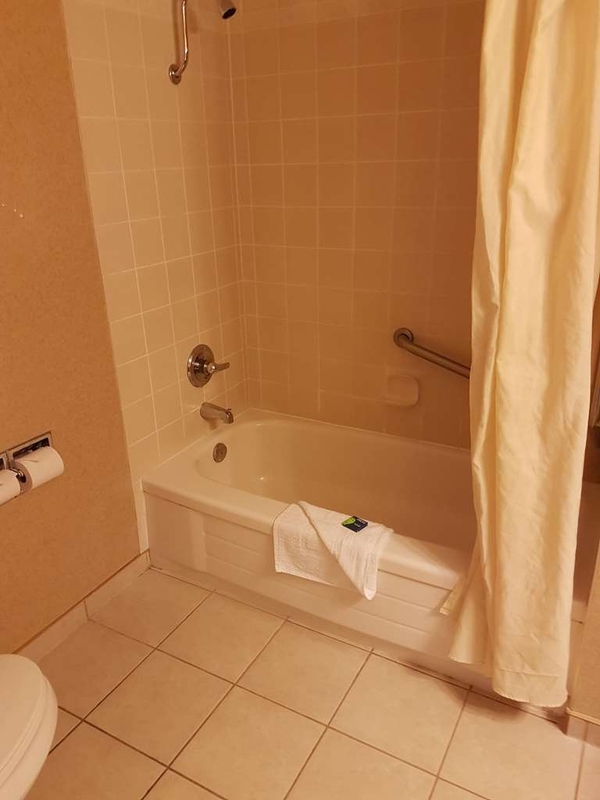 My family stayed at the Chelsea inn and when we got to our room I was not impressed. Our remote for the tv was under the bed as well as ladies underwater. The bed was not made properly and there was food and garbage behind the night stand and white powder in the air conditioning also ashes on the window sill. 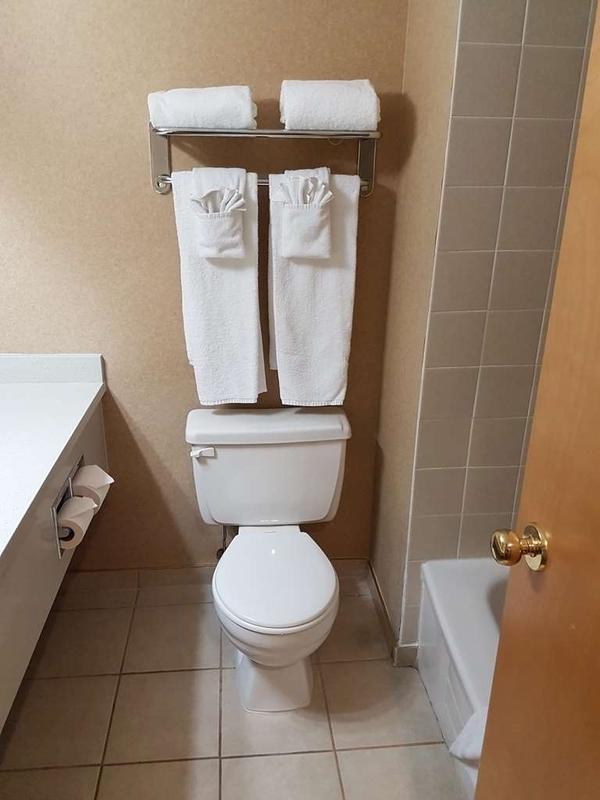 To me this is unexceptional for a best western. Spacious room and bathroom. Carpet in room and hall should be renewed or cleaned. Near a busy road. Friendly staff at front desk. Basic continental breakfast. Fresh fruit. Pubs in the neighborhood. Good for one night stay. "Night clerk actually offered to get an ice pack for my knee because he noticed I was limping"